· Full Ice chest will be provided with Ice for your purchases or you can bring aboard anything you like. 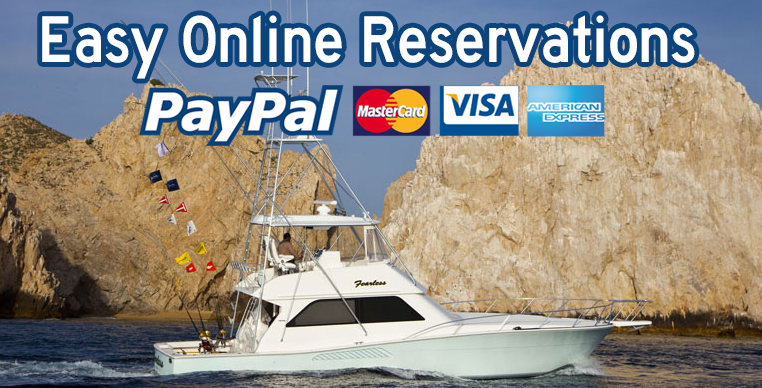 · Mexican fishing licenses NOT included (Cost is $14/day or $30/week per person, ages 12+). · Live bait Not included 10 – 15 baits (additional baits may be purchased $3/bait)- $30.00 Extra.